On April 10 at approximately 10:40 a.m., it was brought to a La Plata High administrator’s attention that a student had revealed he had a bullet in his possession. The administrator brought the student to the office and found him to be in possession of a handgun and bullets. A school resource officer arrested the student and took possession of the firearm and bullets. 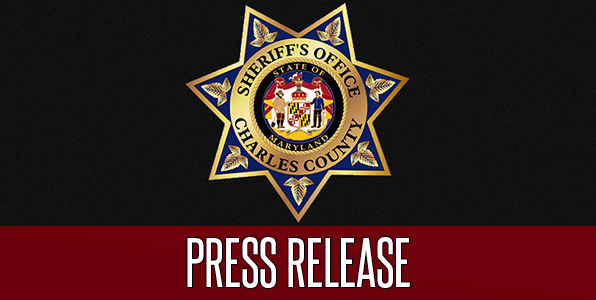 The student – a 14-year-old male – was charged as a juvenile with possession of a weapon on school property, possession of a loaded handgun on person, carrying a concealed dangerous weapon and other related charges. In this case, by law, the student cannot be charged as an adult due to his age. Cpl. K. Burger is continuing the investigation to determine why the student brought the gun to school. Anyone with additional information is asked to contact Cpl. K. Burger at (301) 932-2222.